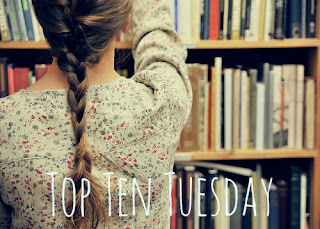 Since I'm completely obsessed with both adult and young adult romances, I decided to do my top 5 adult romances and top 5 young adult romances. They aren't in any particular order because I absolutely love all of them! For pretty much all of the books I chose, it's really the authors I'm completely in love with, I just chose my favorite book by them. It's so hard to choose, though! Because pretty much all of their books are amazing. Anyways, onto the list! Anna and Etienne made it onto my list as well! I also loved Rules of Attraction, though I think Perfect Chemistry had my favorite duo of the 3 books. 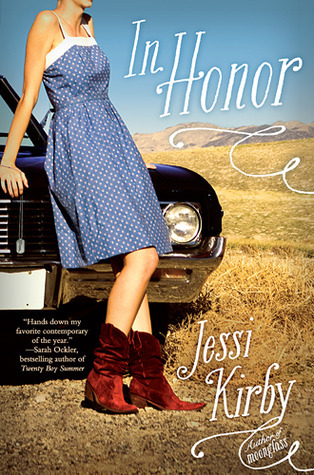 In Honor is on my to-read list - it looks fantastic. Great list you got there. Love how you picked a few books of all your favorite categories. 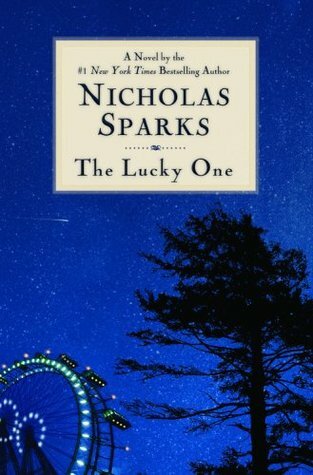 I really liked The Lucky One! Great list. Wow, Anna and the French Kiss has been on everyone's list today! I've read precisely none of these, but I've heard great things about all of the YA books on the list, and do hope to read them all someday! I think Anna and Etienne are going to appear on pretty much every list this week, and I couldn't agree more. I LOVE those two! And I adore Elizabeth Hoyt's couples, I adore them all so much it's hard to pick a favorite, but I think the river pirate one me over the most:) Fabulous list Jessica! I love the boys of the Perfect Chemistry series! And, I'm thinking I need to read Anna and the French Kiss - I keep seeing that book pop up on today's lists! Great list! Lorraine Heath is an autobuy from new! Love your picks! Thanks for stopping by... New follower here! Hi Jessica! First, thanks for having stopped by and commented on my blog! Interesting that Anna and the French Kiss keeps popping up on so many lists today. I have to read it! 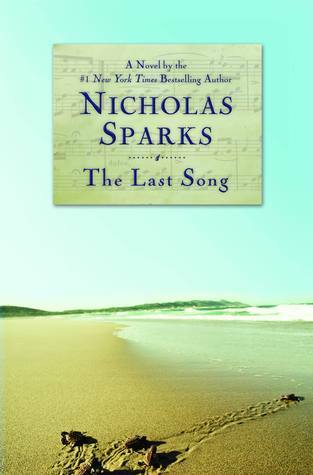 And Nicholas Sparks, I've been flirting with his books, now you made me curious, so I will read him at last... Thanks and have a nice day! I guess I'm going to have to break down and read Anna and the French Kiss, since everyone seems to love it! Your blog is beautiful! Great list!! The last song was a great book, I think I read it more then 7 times. I'm just in love with that book. I'm always interested in discovering more good romances! Thanks for your list! Rules of Attraction! Anna and the French Kiss! LOVE! Thanks for sharing and stopping by! I haven't read any of the titles on your list but I've seen a few of them repeatedly. The Ariel gif is the cutest! Your YA choices are fantastic! I am follower 1401 by the way. Thanks for stopping by. I'd appreciate you following me back! 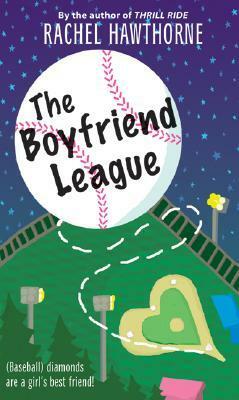 Oooh Anna and the French Kiss and Rules of Attraction are two of my favourite YA romances! Great list! 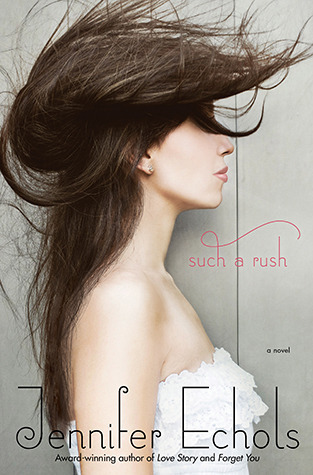 I can't wait to read Such a Rush! I can't believe I forgot The Last Song! Great list! I've been meaning to read Such a Rush! It's set in South Carolina so it went on my list in TWO SECONDS FLAT. It just makes me want to read it more! Anna and the French Kiss is actually the only one I've read O_O I guess I need to remedy that!